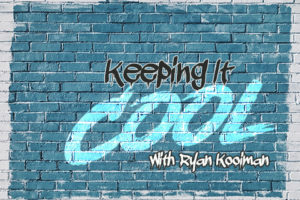 ARCHIVED LIVESTREAM – The challenge of achieving 54 MPG by 2025 requires creative solutions and Start/Stop systems provide a cost effective, simple, and energy saving solution. 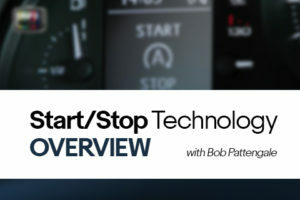 Passenger cars equipped with Start/Stop systems have substantially lower fuel consumption – approximately 8% less than vehicles without Start/Stop systems. 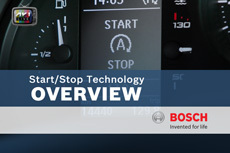 Start/Stop vehicles are already on the road in the US and this LiveStream event sponsored by Bosch will help you get ready.